By default SCCM doesn’t collect drive info. Potent Engineer have a great post about adding driver info to SCCM. Download the powershell script “Collect_Driver_Info.ps1” and deploy it on all the devices you want to collect driver info. To get an updated list, you have to run it more the one time. Ex once a week or month. You should make sure that it have run on one or more machines before you continue this guide. Otherwise you can see the WMI class. To get an idea of what is going to be in the next SCCM CB, it is a good idea to setup a SCCM TP lab. You can do that in Azure and here is how. This is a quick and dirty SCCM TP lab just to get an idea what new features might be in the next release. 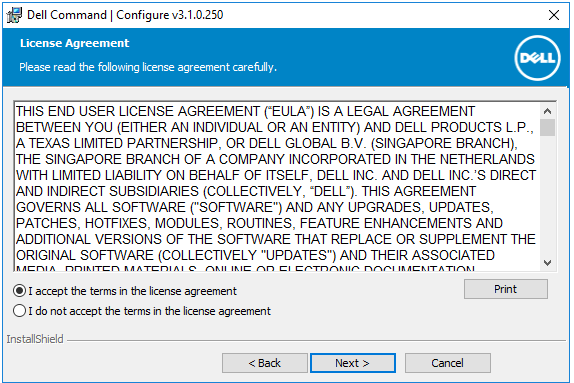 If you want to manage Dell bios settings with SCCM and OSD, then you can follow this guide. 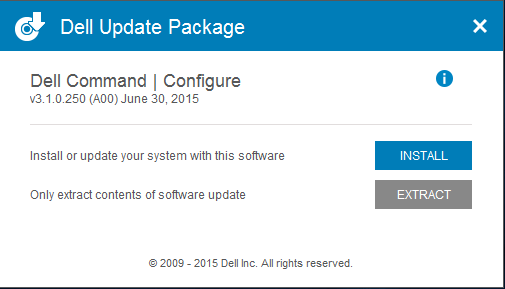 I will show you how to configure Dell bios. This post contains info from this blog post and this blog post from Mike Terrill. 2. 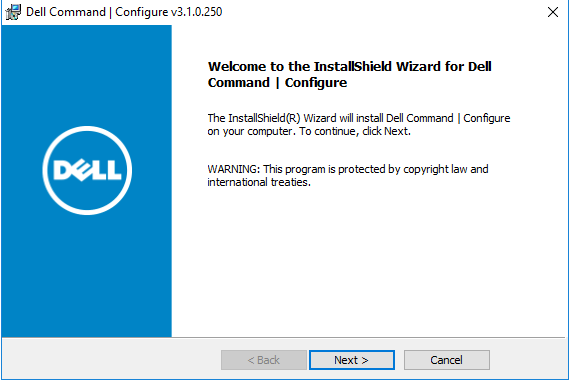 Download “Dell Command Configure” and install it. Jörgen Nilsson have a great post here on how to do the BIOS to UEFI switch on one task sequence in SCCM. There was a couple times during his guide where I had to try different things before I could get it to work. So that is why I made this post. All the credit goes of course to Jörgen Nilsson! 1. Localize your “\\SERVER\DRIVE$\Microsoft Configuration Manager\OSD\bin”. HP have changed the layout and data type on the HP warranty page, so the script doesn’t work right now. I don’t have the time to update it right now, but I will make a tweet when I do. In this blog post I will show you have to retrieve warranty info from HP website and add it to SCCM.